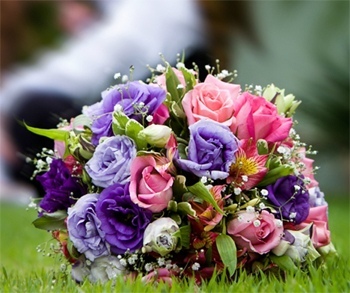 Mums are the most important people in the world. They' the backbone of the family: juggling work and kids and the home. 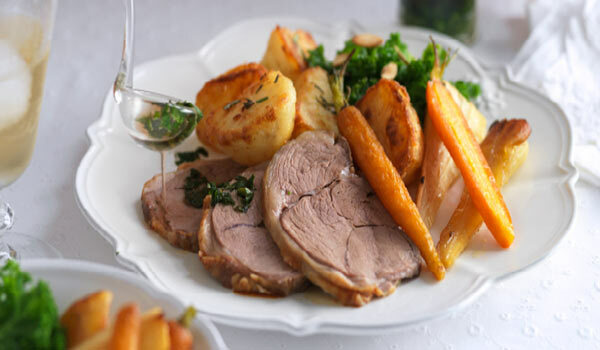 If you have the best mum in the world, here's your chance to say thank you. 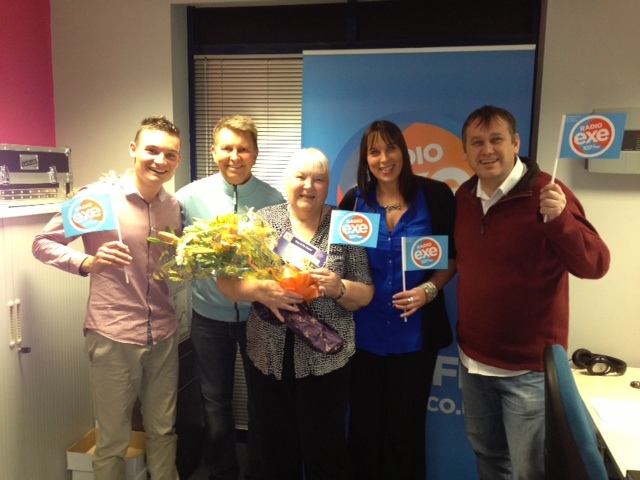 If so - nominate her for the – ‘Radio Exe Mum of The Month Award’ and say a big thank you. 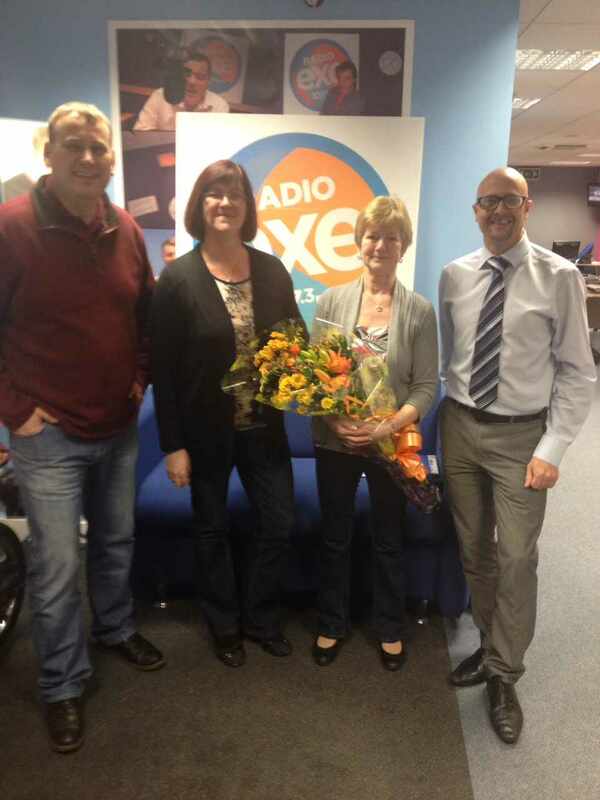 Great Mums will receive a meal for two at the Crown and Sceptre and a beautiful bouquet of flowers thanks to Susan's Flower Shop, a signed certificate and a visit to the Radio Exe’s studios. To nominate your mum for this month’s award - click on nominate on the left today and tell us why your mum should be rewarded! 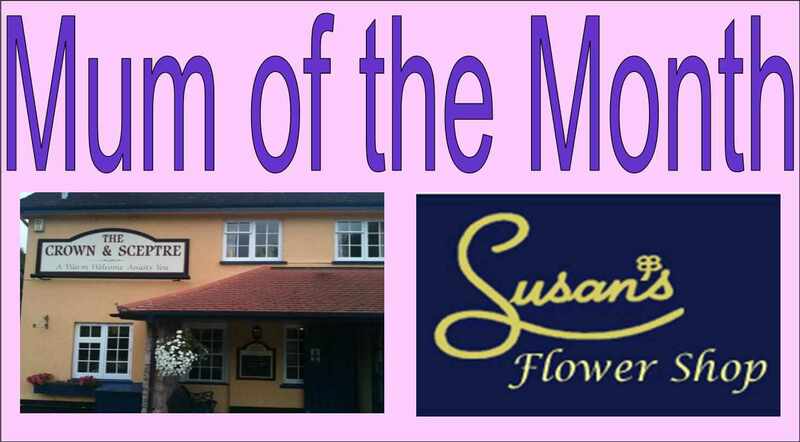 The Radio Exe Mum of the Month brought to you by Susan's Flower Shop of Crediton and the Crown & Sceptre Newton Cyres.